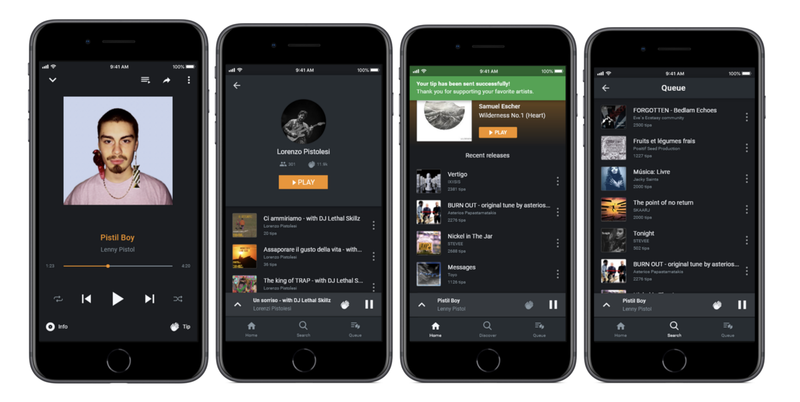 The long awaited moment is here, I would love to share with you today that MUSICOIN has finally released the first official version of the Musicoin Mobile App (V1), Unlocking the true power of Blockchain for listeners and music creators. 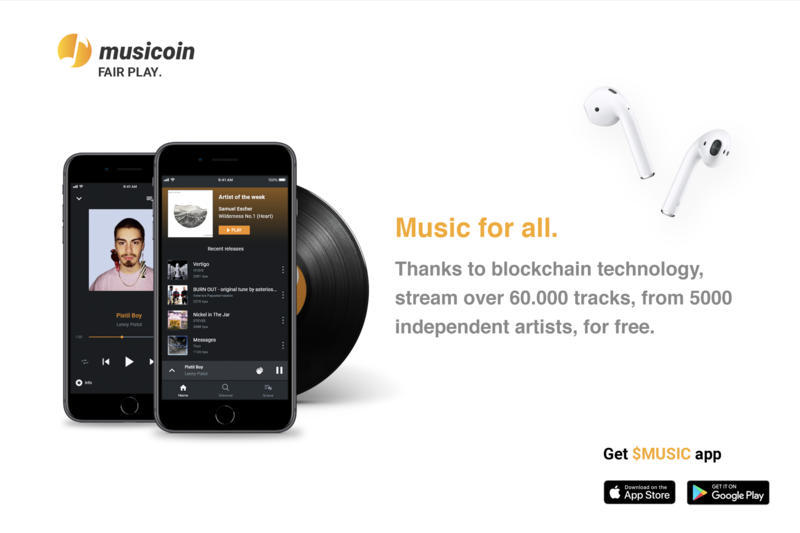 >”The Musicoin Project started from a simple philosophy, to remunerate creators because they shared valuable creations. The philosophy, dubbed as Sharism, is leading our products design, development, and delivery to all stakeholders.” Isaac Mao, Founder.